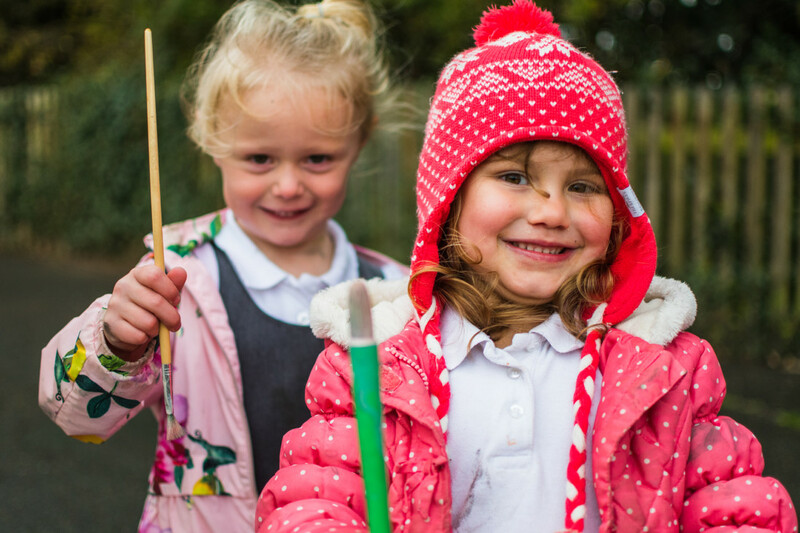 Whatever the needs of your child and whatever special interests they have, we aim to ensure your child thrives at Ulceby St. Nicholas feeling safe, having fun and enjoying success. We want our pupils’ time in our school to be memorable, build on what they know and can do and help them become lifelong learners. We value highly the partnership between home and school and encourage all parents to take an active part in the education of their children. The school cannot work in isolation. The partnership between school staff, parents, governors and other stakeholders is an essential one. We are part of the Ulceby Education, Health and Childcare Partnership (UEHCP) which sees school working closely with the Ulceby Pre-School who run the out of school club provision. Together we provide a truly extended community service with childcare available from 8am until 6:00pm through both term time and school holidays. Following the ‘Outstanding’ Church School Inspection it has been recognised that we offer pupils a very rounded education, studying different religions and faiths; we embrace British values and in our RE and History lessons we study democracy, liberty and respect. We now strive to achieve excellence in all areas of school life and invite you along for the journey.